NAA Membership is loaded with exciting educational benefits, valuable industry savings, and regular member features like our Member on a Mission blog posts and periodic member co-hosted webinars. Our all time member-favorite benefit though, is the NAA File Box and NAA File Cards. 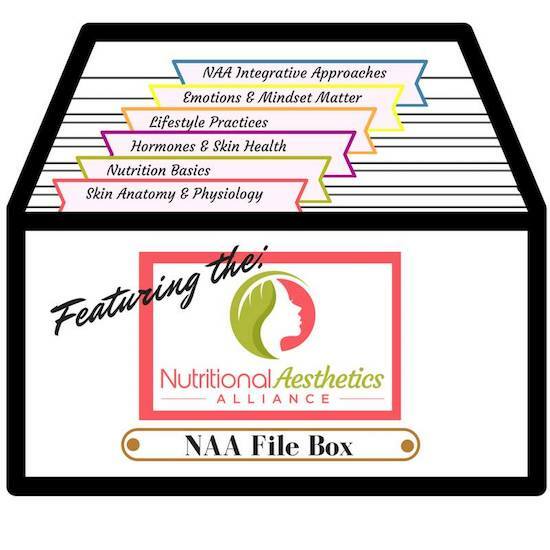 Every new member receives a beautiful NAA File Box and their first set of printed NAA File Cards, in addition to beautiful, full color printed dividers to organize their cards. We release a new file card pack several times throughout the year. NAA members can download the digital files and print off themselves, or order the new set pre-printed. These cards get added to the NAA File Box for quick reference in the treatment room or at the office, and our members also love using them as client or patient handouts. We’ve given you a tour of the file box here and our educational pillars here, but since we just released our most recent pack (our TENTH! ), we thought it would be fun to share this pack’s topics. Nutrition Basics. Nutrition directly influences skin health, and here we explore those specific connections and the evolving body of evidence that supports it. Products, Ingredients & Treatments. What goes on your skin goes in your body; here we look at the topical and internal influence of products and the treatments that deliver them. Stress & Your Skin. Stress, in its many forms, affects the skin and its behavior, and in this category we break down those connections. Are you intrigued to learn more about these and get your own NAA File Box? We hope so! Click HERE to check out all of the amazing benefits NAA Membership has to offer, and join our movement today! 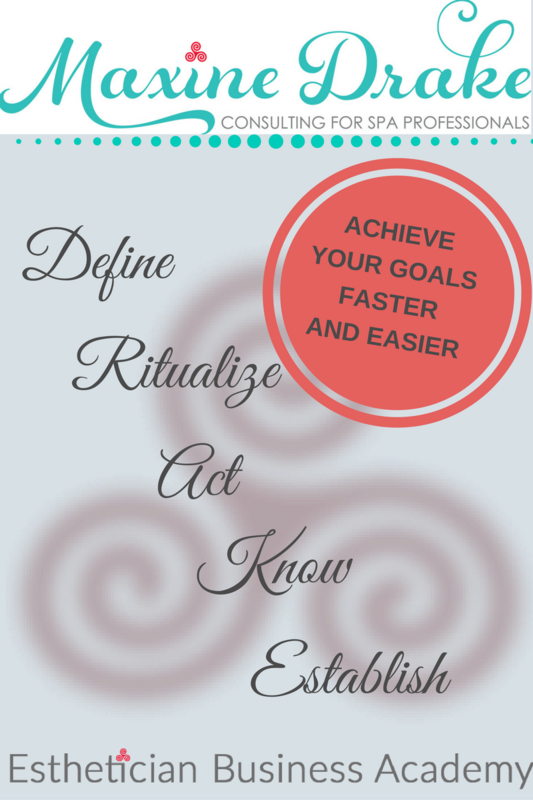 Are you already a NAA Member? What’s your favorite NAA File Card? 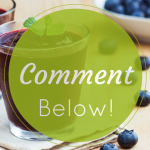 What do you love most about NAA Membership? NAA Membership Update: New Cards Have Been Released!